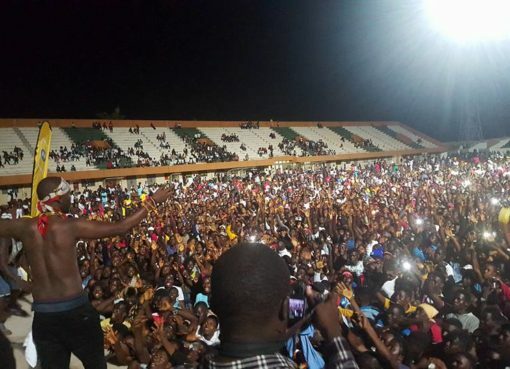 Home > ENTERTAINMENT > VIDEO: Eddy kenzo Releases Much Awaited “Signal” Video – Watch Here! 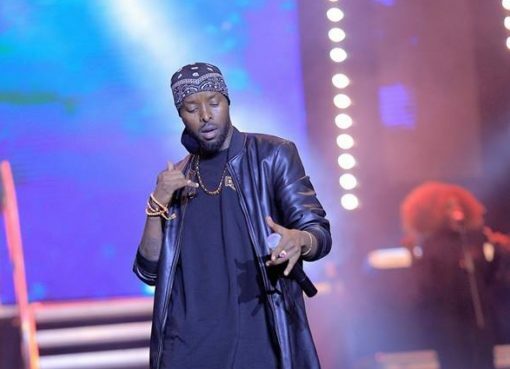 Multi-award winning Uganda singer Eddy kenzo has finally released the video of his new single titled “Signal”. Produced by renowned Ugandan music producer Daddy Andre, “Signal” is a wonderful love song about the emotions two lovers. Eddy Kenzo recently shared photos of a beautiful mystery woman on his Social Media pages leaving fans wondering if he has hooked a new lover. 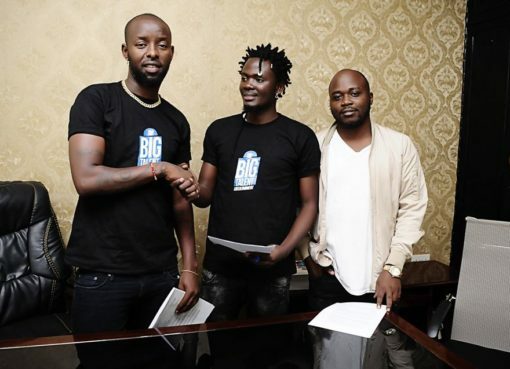 He would later reveal that the photos were taken on set during the video shoot for the singer’s latest song titled “Signal”, in which the woman featured. 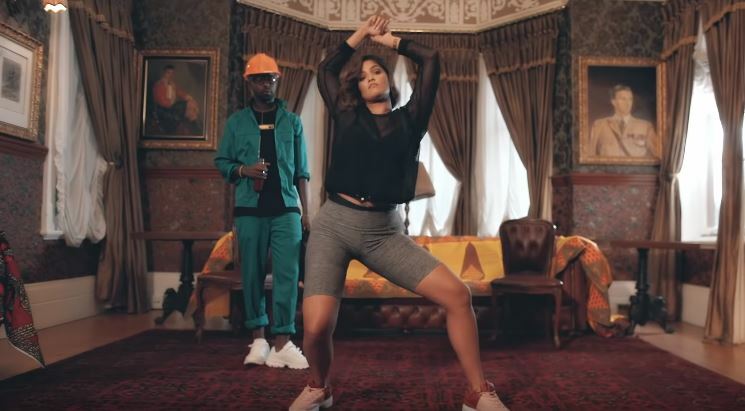 The breathtaking video of the song was shot in the beautiful area of Johannesburg, South Africa and was directed by Justin Campos and Eddy Kenzo himself.